The much-beloved Milan Design Week 2018 took place from April 17 to 22 and with it comes a set of design events and exhibitions that raise the concept and future of design, such as Salone Del Mobile – the annual worldwide furniture exhibition; and Fuorisalone – a set of events spread across several sections of the city. 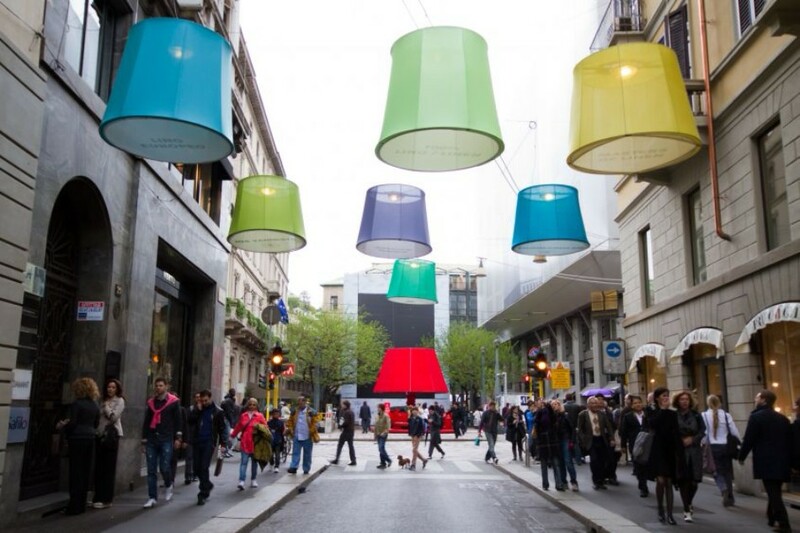 Milan Design Week was a week full of events that involve the cooperation of luxury brands and designers, exhibitions throughout the various point of the city. These stands allowed creatives the possibility to display and challenge themselves in an atmosphere devoted to innovation and growth. 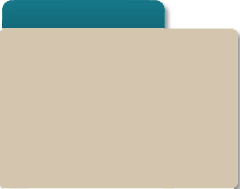 They were also ideal for specialists and visitants to explore new ideas and designs as well as engaging with the key figures of this industry. Boca do lobo has featured a complete guide highlighting the best events and design districts to visit as well as the most charming luxury hotels and restaurants to experience. 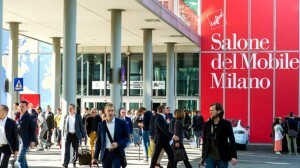 Salone del Mobile, the most recognised design fair in the world, reunites in just one week more than three hundred thousand designers, architects, critics and trend hunters for a week, innovation, design, technology and attractions to make from this event, one of the best global experiences for professionals. 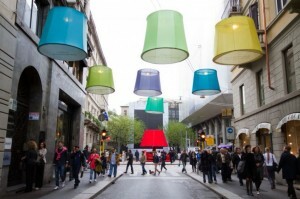 During the Fuorisalone, many locations often become a co-protagonist of the event. Many important brands located in the design districts introduce their new collections and host special events with live music and entertainment.